The City of Mississauga has many offerings to welcome and help newcomers settle into their new city. Our Libraries are welcoming spaces that offer citizenship and settlement information sessions and services for newcomers. They are great places to learn and connect with other newcomers. 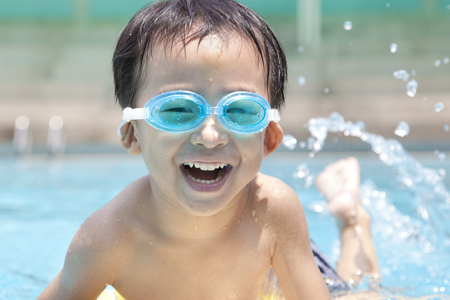 Our Recreation facilities offer lots of great programs and our Active Assist program will help you enjoy them at no cost. Mississauga also has a great transit system – MiWay no matter where you are, you will have no trouble getting to work, home, school or wherever you need to be. You are at the heart of it all! Welcome home. Welcome to Mississauga! Settling into a new country is exciting and rewarding. It can also be challenging. The library is free to anyone living, working, studying or who owns property in Mississauga. A library card is free. For those just settling in, please ask our staff about our First Step Library Card. Participating in recreation and cultural programs is a great way to get out and be a part of your new community. You will find there is something for all ages, abilities and interests. Get started, get active today! 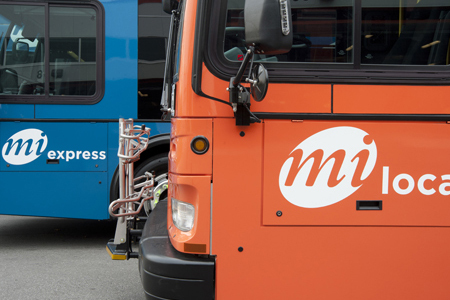 MiExpress – Blue buses that make only a few stops along their routes so that they get you where you need to go quickly. MiLocal – Orange buses that travel along local routes and make many stops allowing you lots of opportunities to get on and off the bus at many different locations. 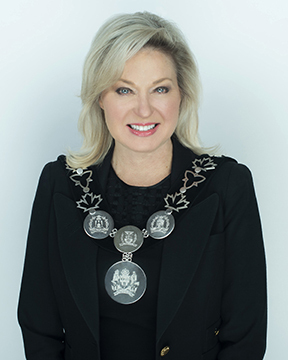 There’s something for everything at the City of Mississauga. Come to the Museums to learn about the history of our great city. 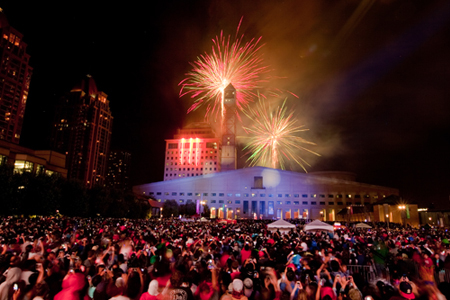 Celebration Square offers free, family festivals all summer long. Enjoy cooling off in the fountain or skating on the rink in winter time. Meadowvale Theatre provides entertainment at their home base in Meadowvale and also offers a free concert series in parks in the summer. Adults and children can learn and explore their creativity in classes and camps that are focused on art. The Region of Peel is another level of government. They provide essential services to Mississauga residents in the areas of affordable housing, children’s services, health, social services, water and waste. 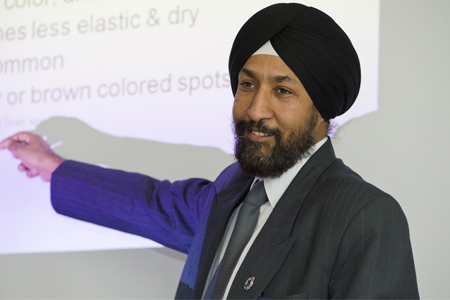 To learn more about the Region of Peel visit www.peelregion.ca or call 905-791-7800.